Always buying comics, toys, and games! 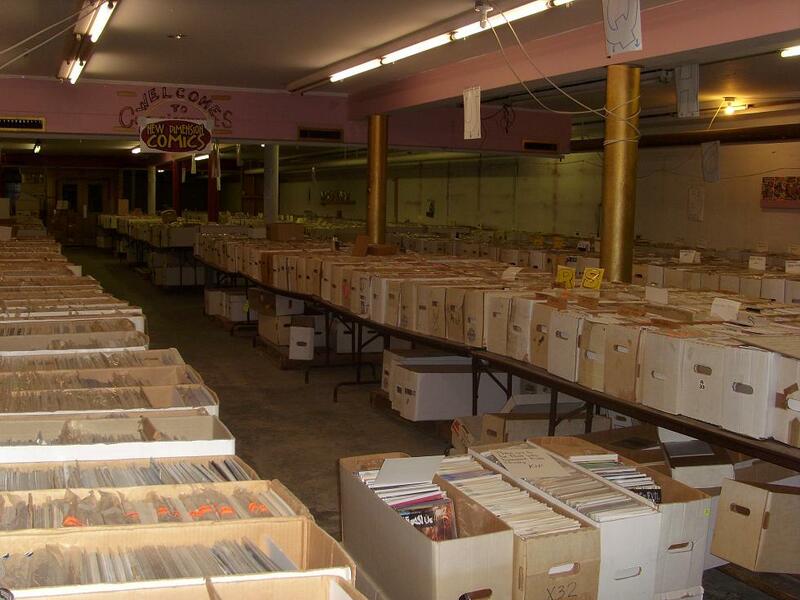 BASEMENT SALE – Sat Oct 10th! Over half a million comics – all sorted – only $1 each! Come dig in the basement of Ellwood and find the treasures hidden down there! Or just fill the holes in your collection for just $1 a book! This entry was posted in ellwoodcity. Bookmark the permalink. ← Mills Anniversary Sale – Saturday Oct 3rd!